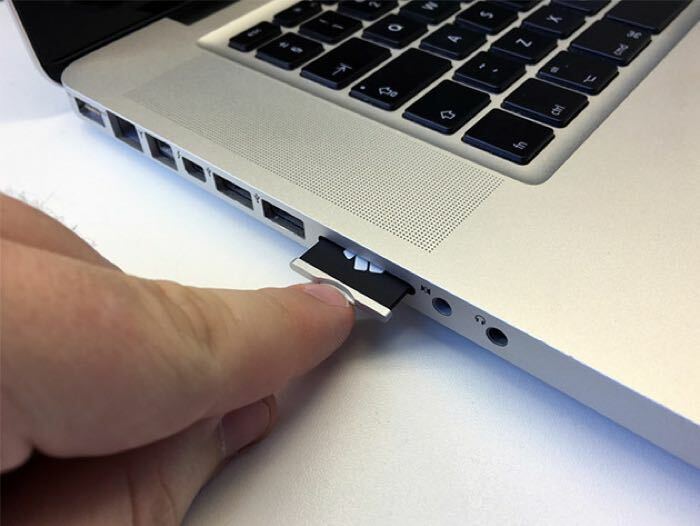 The Nifty MiniDrive is the ideal accessory for your MacBook or MacBook Air, it allows you to add in extra storage to your mac using the SD card slot on your notebook and we have it available with 15% off in our deals store. The Nifty MiniDrive for Macbooks normally costs $40 and you can buy it for $33.99 in the Geeky Gadgets Deals store. Finally, you can dump that clunky USB drive floating around your backpack. 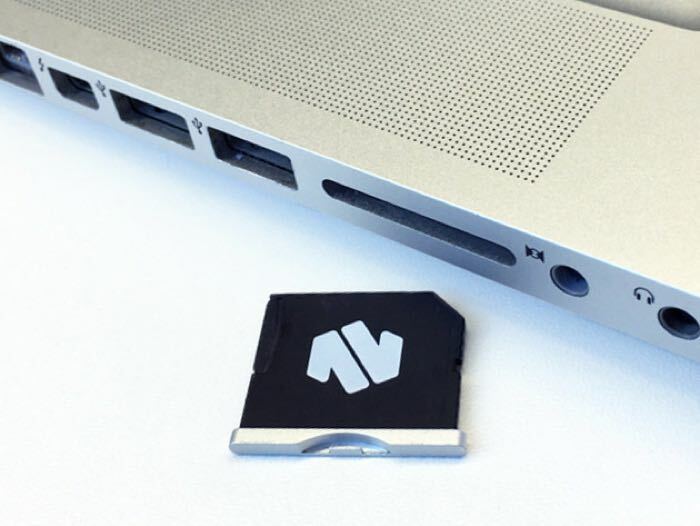 A MicroSD card adapter that seamlessly plugs into your MacBook, the MiniDrive integrates with Time Machine to add up to 200 GB of extra space to store important files. You won’t have to carry cumbersome storage devices anymore, simply plug in MiniDrive and you’re good to go. Head on over to the Geeky Gadgets Deals store at the link below for more details on the Nifty MiniDrive for Macbooks.